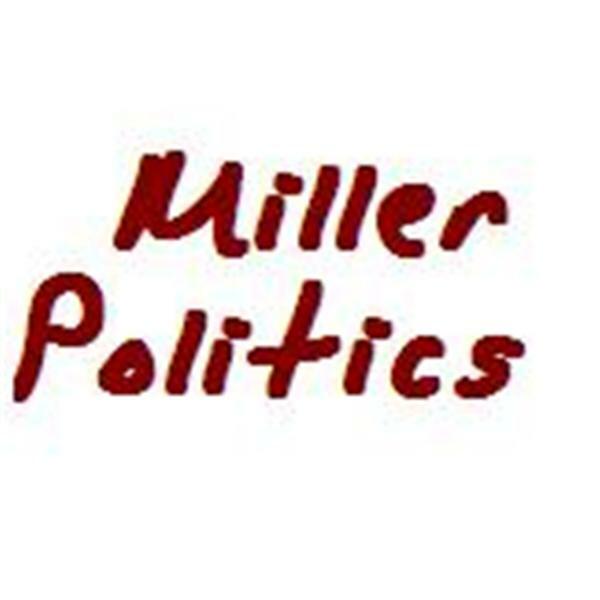 A nonpartisan program covering political campaigns from various parties. Candidates for the 2008 Green Party presidential nomination debate. Third party US Senate candidates debate. Candidates in this debate are: Brian Moore of the Socialist Party USA, Frank McEnulty of the New American Independent Party and Charles Jay of the Boston Tea Party. Interview with 2008 Democratic candidate for Congress from New York's 23rd district Dan Francis. Interview with Buddy Witherspoon, who is challenging incumbent Lindsey Graham for the Republican US Senate nomination in SC. Interview with the National Chairman of the Constitution Party Jim Clymer. Interview with Peter Mathews (D) candidate for U.S. Rep. from California's 37th district. Interview with Frank McEnulty, the first ever New American Independent presidential nominee.